Hello all, sorry for the lack of posts lately but I am super busy at the moment with assignments! The Christmas Season is certainly cheering me up quite a bit as I love all the decorations, the Christmas lights and the food that goes with this season! 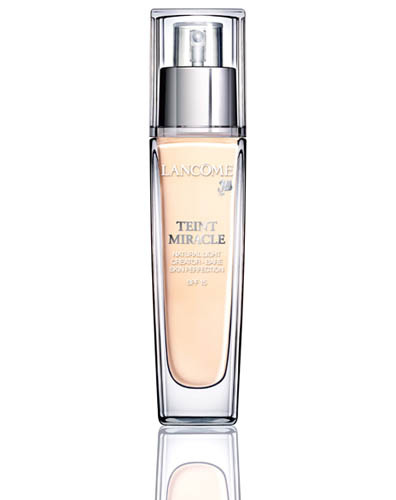 Today I am going to tell you what is on my wishlist, not necessarily for this season! 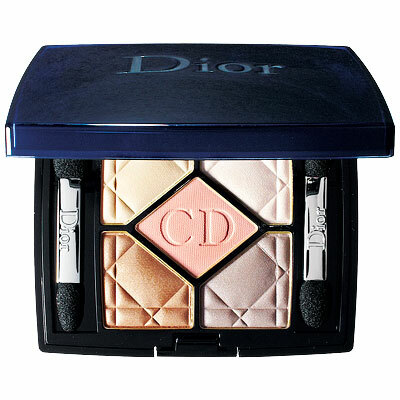 Dior Palette – I have been wanting one of these palettes for months now, I just love the presentation and the effort that is put and the colors are just gorgeous! 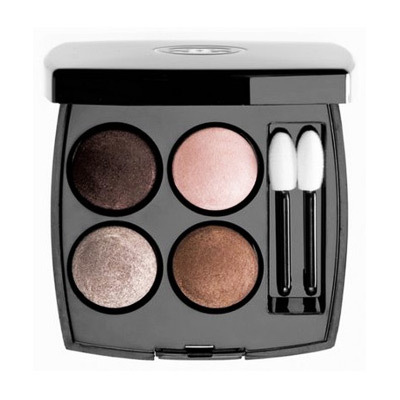 Chanel Palette – I haven’t tried any Chanel products except for a lipstick but the palettes are what I am longing for. What are you wishing for? Will you be getting any of them for Christmas?